86% off in your exclusive 1-time offer! 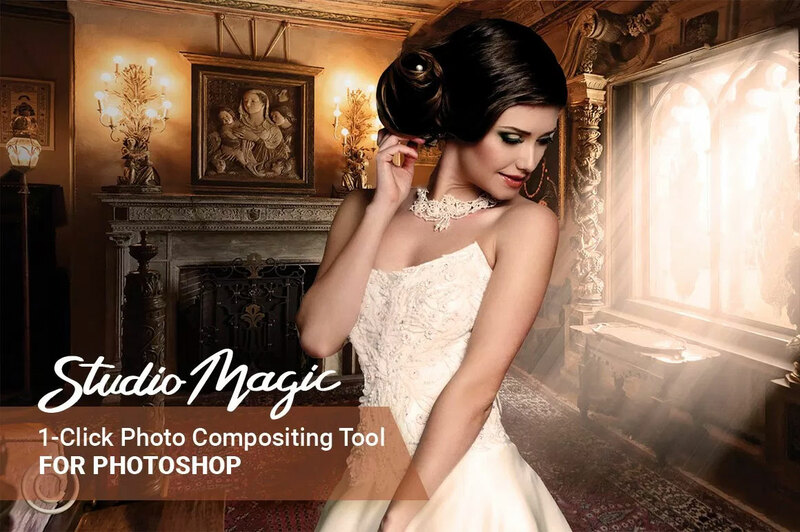 StudioMagic is a set of built-in Photoshop plugins that will turn you into a compositing wizard and make your images super awesome. 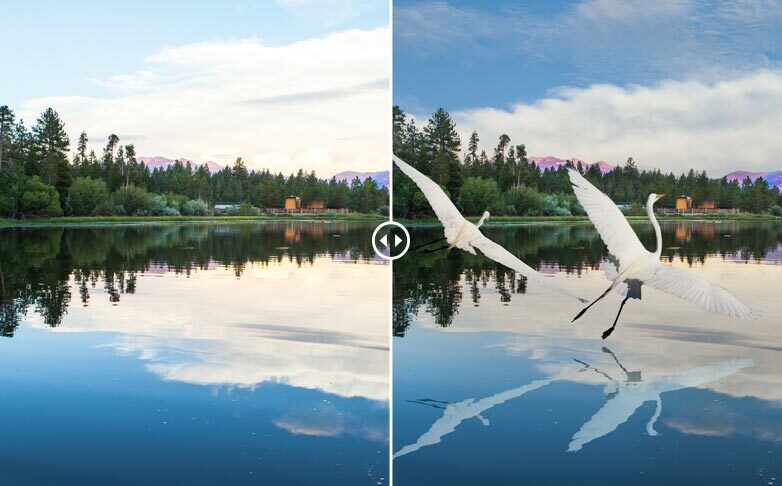 You can accomplish Photoshop’s most complicated and time-consuming tasks in just a few clicks to create mesmerizing effects on your photos. Starting the compositing process CutOut is for removing your subject from it’s original background, it’s also used for sky replacement. 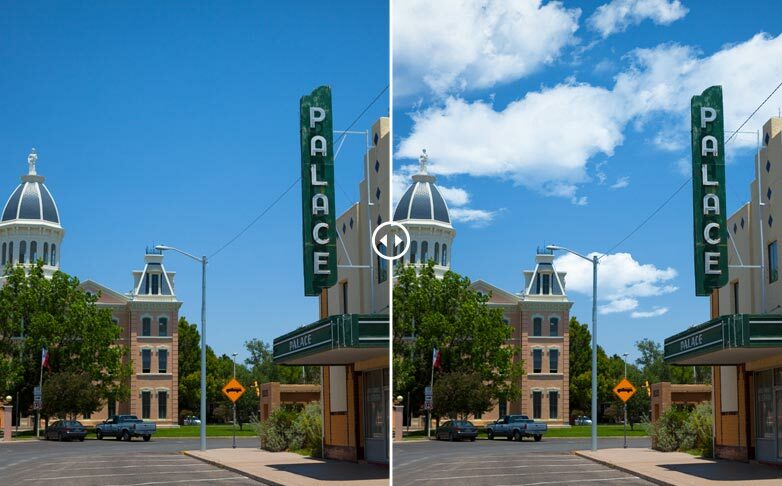 ShadowCaster is for creating a realistic shadows that match the lighting in your new composite. LightBrush is for focusing attention with light. Change entire seasons and daylight to sunset. Create mirror and water reflections. 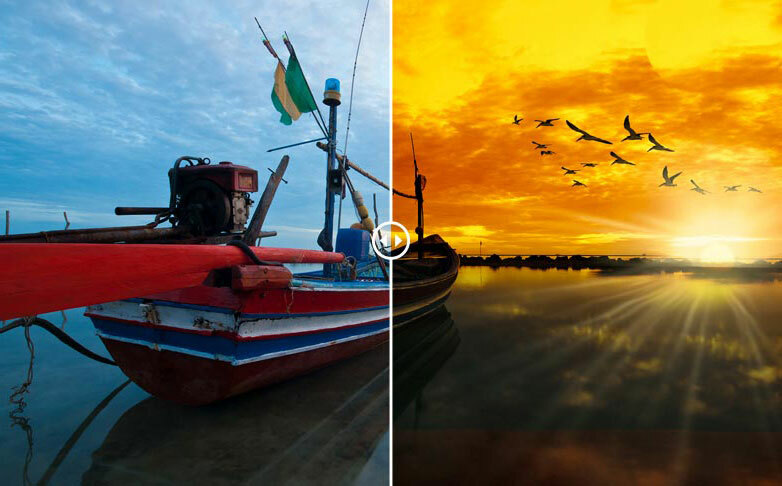 Choose from a library of one-click accent images like birds, clouds, moons, lightning and rainbows. Create natural and man-made lighting effects that jump off the page. Change entire seasons in a click, beautiful soft snow storms, violent rain squalls, low drifting fog banks, even change daylight to sunset. 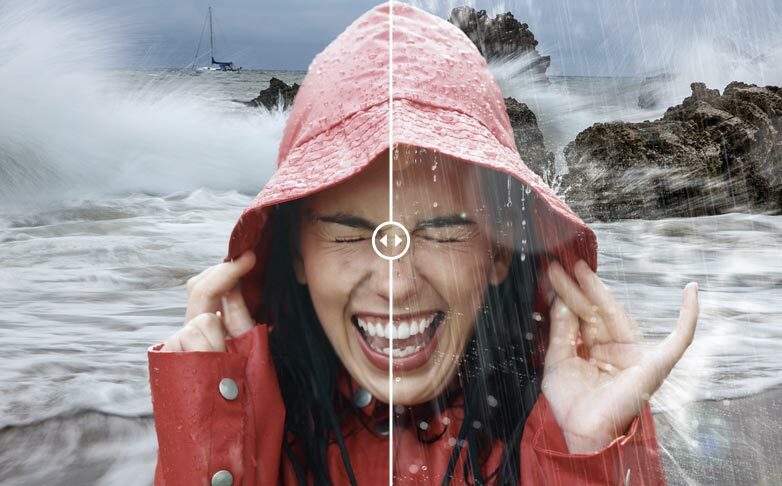 In a click, add natural light rays, sun beams, bursts and edge lighting for impact and drama. Balance ambient light color and temperature across multiple layers. Create realistic water and mirror reflections in a click that previously required expensive studios and lots of equipment. 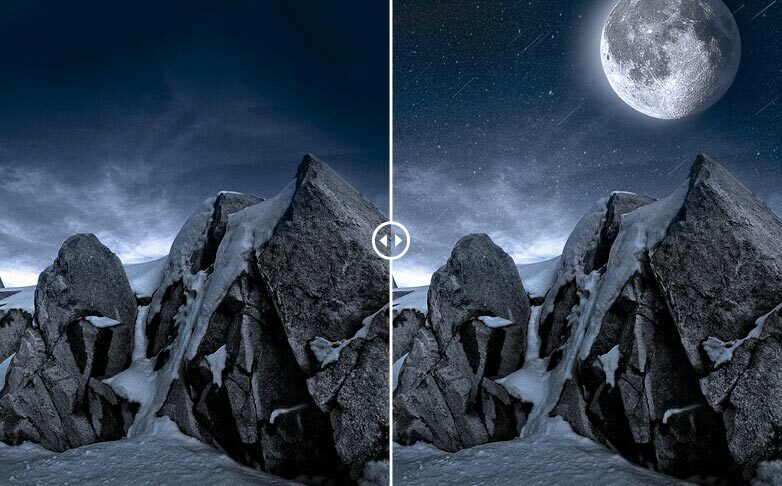 In a click, add clouds to boring skies, light up a night sky with the moon and stars. 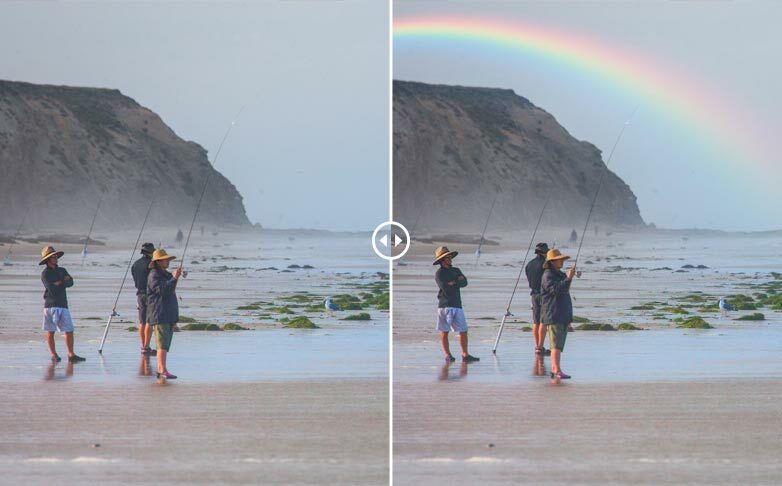 Finally, catch that rainbow you always seem to miss in your camera. Add the impact of lightning or the calming effect of a flock of geese. Inspired by the grunge look of contemporary sports images and movie posters, put edge on your composites like the pros do it with tools like Color Pop and Grunge Boost. 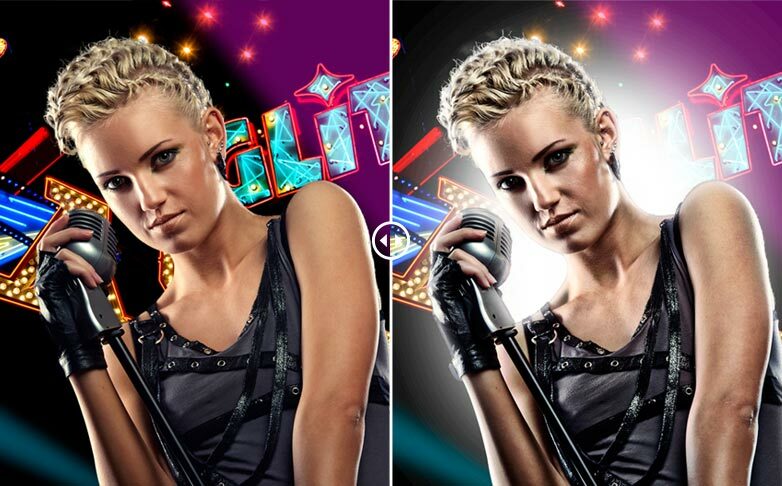 Select and remove subjects in minutes from studio backgrounds even with detailed edges and flying hair. Cut out and replace dull skies with dramatic LayerCake skies! 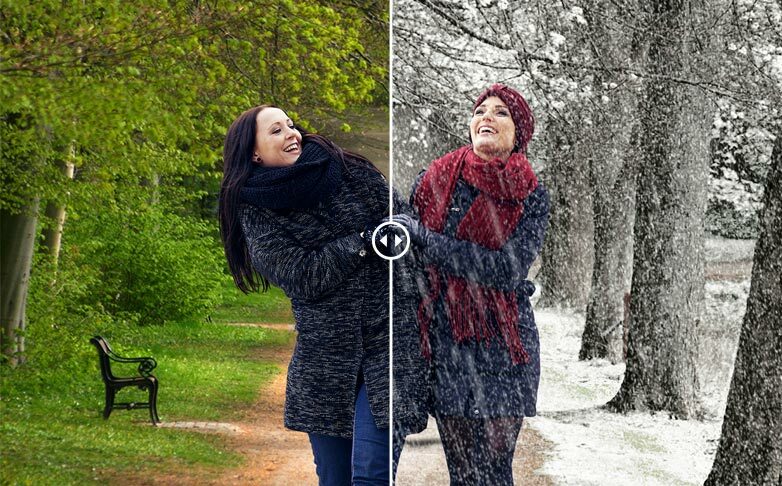 Add shadows to any subject, change light direction, time of day, then copy the same settings to multiple images in the same scene, you can even save custom shadows as your own presets. 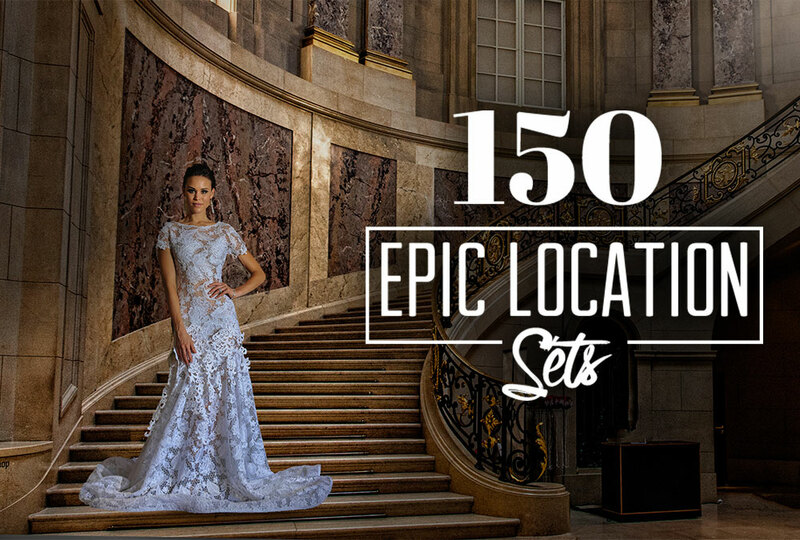 150 striking location sets, at your fingertips for every photo enthusiast, photographer, graphic artist, and more. All from the US and around the world and in high resolution. Click here to read more (opens a new window).